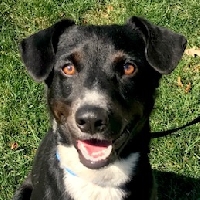 Darby would love to meet you! 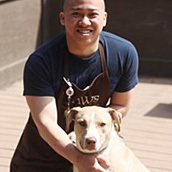 He would do best in an experienced, adults-only home as the only pet, with continued training. 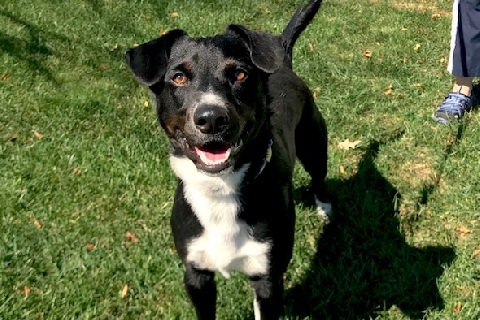 Please stop by the Pippen Fasseas Adoption Center at 1997 North Clybourn Ave., in Chicago's Lincoln Park neighborhood today! Who is more darling than Darby? 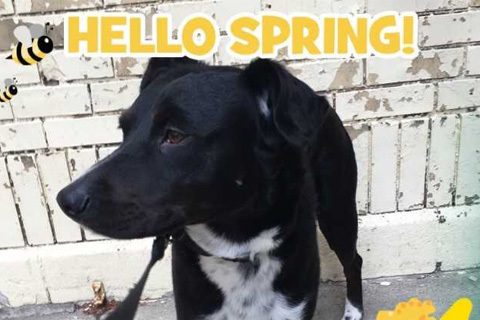 This gorgeous Labrador Retriever would love to meet you! Darby still has lots of puppy energy left to burn, so he will benefit from continued training. He love to take extended walks and would make an ideal work-out or running buddy. He also adores belly rubs and being the center of attention. Treats are his favorite, so these would be a great way to further his training. 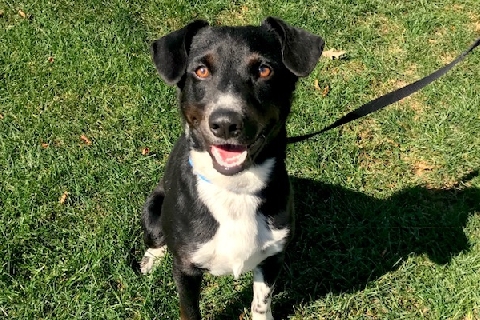 Darby is not a fan of being left alone, so he will need experienced adults-only owners who can give him the time and attention he needs. An retired person or couple, or a person who works from home, would be ideal for him. He is also not fond of other dogs, so he would need to be an only pet. 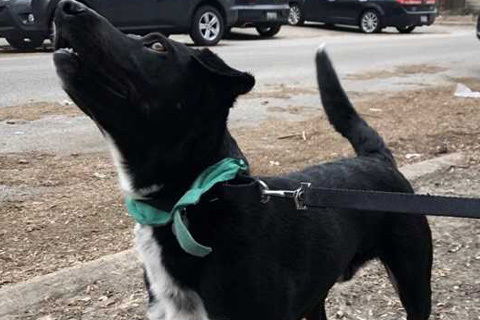 If you are interested in meeting him, stop by the Pippen Fasseas Adoption Center at 1997 North Clybourn Ave., in Chicago's Lincoln Park Neighborhood today. I love to be with my people ALL the time! I like long walks and being active! I love food and treats! All PAWS Chicago dogs and cats are spayed/neutered, microchipped, and have up-to-date on shots based on age and arrival date.